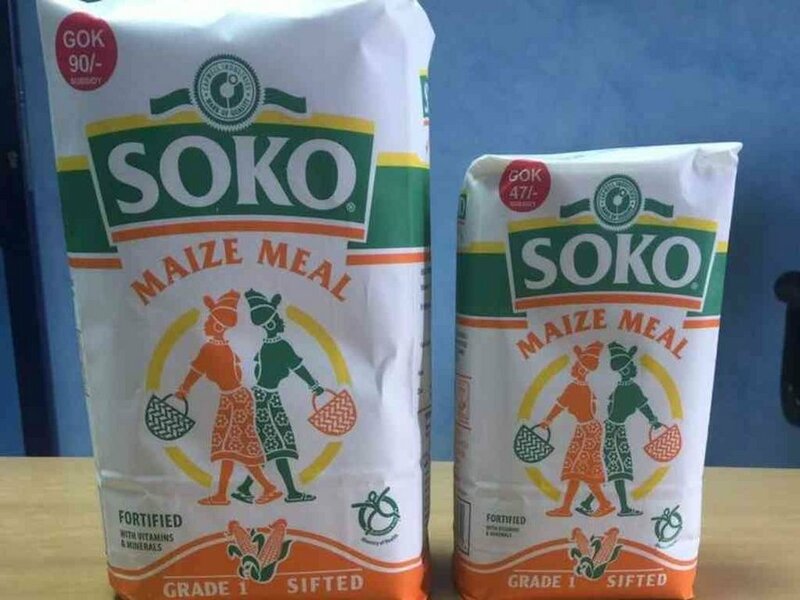 New Maize cargo failed to dock as Ksh 90 Unga ran out of the Retailers shelves. - Bana Kenya News, Real African Network Tubanane. Home Business featured New Maize cargo failed to dock as Ksh 90 Unga ran out of the Retailers shelves. 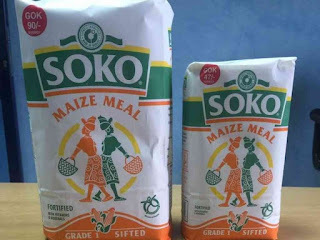 New Maize cargo failed to dock as Ksh 90 Unga ran out of the Retailers shelves. The Unga crisis is knocking at its doors again. The Millers have said that the Maize in there stores are over and are only waiting for the Maize in the waters. A vessel called MV Ionic was to dock over the weekend but due to marine problems, the vessel carrying 40000 tonnes of maize will rescue the situation. The 335, 000 bags were not sufficient to sustain the Country within two months. The other vessel will also sustain the country for only two months as claimed by the millers. When the cargo arrives it will take other eight days for the millers to process the Maize before supplied to respective destinations. The Unga crisis and high cost of living is a headache to the president as he hunts votes for him to secure his seat. The opposition has been using the Unga crisis as a political agenda and got mileage from the people. The retailers were warned by the government that anyone found to sell the GoK Unga at a price not stipulated by the Government will be jailed or pay 1 Milion fine or Both. The inflation rate raised from 11.5 percent in January 2017 to 15 Percent in May 2017.